We are dedicated to supporting any child in New Zealand whose wellbeing is at significant risk of harm now, or in the future. We also work with young people who may have offended, or are likely to offend. Our hearts go out to everyone affected by the terrible incident in Christchurch on Friday March 15. We are working hard to support all our people through this tragedy – tamariki, staff, caregivers, whanau, and our partners. Caregivers who need advice for children in their care can call the Caregiver Support Line. The 24/7 phone line is available to all Oranga Tamariki caregivers nationwide - 0508 CARERS (0508 227 377). Anyone who has concerns can call our National Contact Centre on 0508 326 459. We're leading a new way of working to support children who need care, creating a major shift in emphasis. We have a number of social worker positions available now and invite dedicated and passionate social workers to play their part in helping change the way New Zealand protects children. Mind Of My Own is an app-led suite of products and service used to gather the views of children and young people. There are confirmed cases of measles in a number of parts of the country. Here's what our caregivers need to know. If you're a young person or child in care, and would like to connect with others who have had similar experiences, you should check us out at VOYCE – Whakarongo Mai. A big part of what we do is organise fun and engaging events for people with care experience. 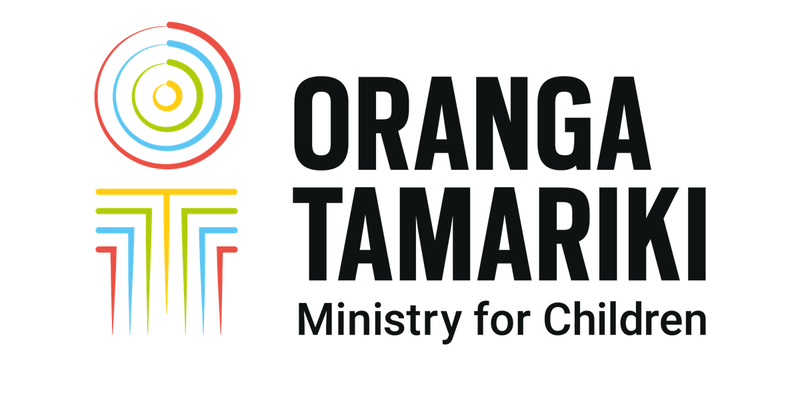 We’re an independent connection and advocacy service, separate from the Oranga Tamariki—Ministry for Children, and we're here to support you and be 100% on your side. We're keen to hear about your experience with us. Do you have any ideas about how we can improve our service?